OmenXIII took a brief break from social media and releasing music, but thankfully for us the Riverside, California artist is back.Omen returned to Soundcloud with a brand new track and it goes crazy. 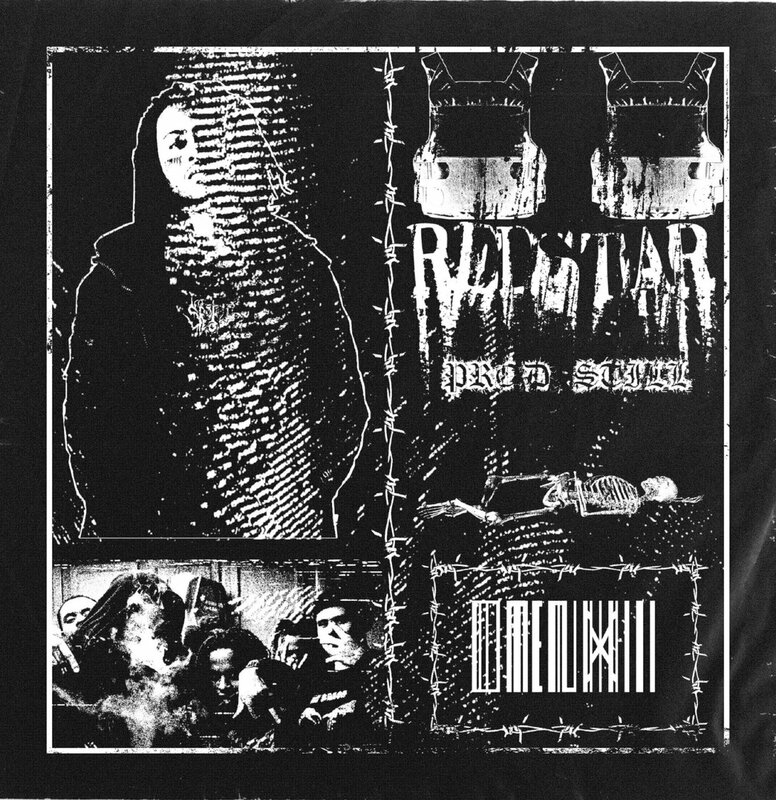 "Redstar" is produced by STILL.You can stream the new banger from OmenXIII via Soundcloud below. OmenXIII took a brief break from social media and releasing music, but thankfully for us the Riverside, California artist is back. Omen returned to Soundcloud with a brand new track and it goes crazy. “Redstar” is produced by STILL. You can stream the new banger from OmenXIII via Soundcloud below.